Expert Review of Angels at the Table: A Practical Guide to Celebrating Shabbat by Yvette Alt Miller, one of our picks of the top Jewish books for kids! 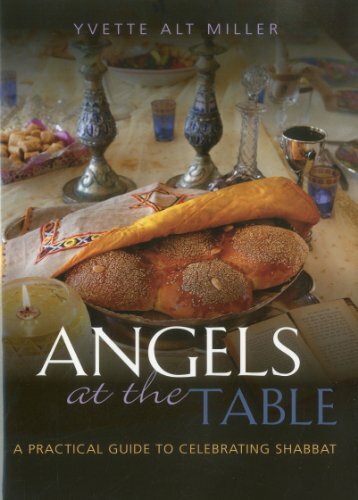 This book will introduce you to all aspects of a traditional Jewish Shabbat. Remember that Shabbat, like the rest of Judaism, isn't "all or nothing". The smallest practices can be infused with great meaning and enjoyment. Use this comprehensive book as a resource. Find those traditions that inspire you, and try them out. Goldy says: "Shabbat in our family is the best day of the week!"